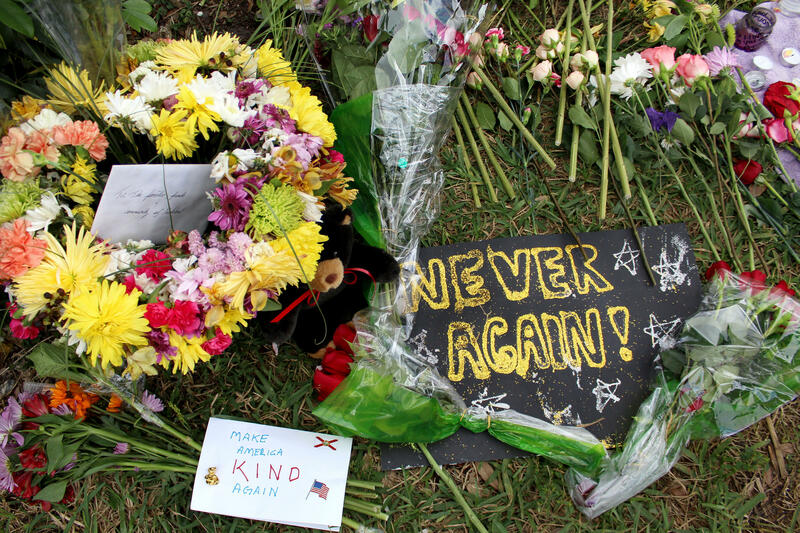 A task force has released a report with 100 recommendations for keeping kids safe in the wake of the Florida school shooting that killed 17. The Broward County task force released the report Monday but noted it will be difficult to fund the measures, which include hiring additional school counselors, therapists and school police officers and hardening schools with metal detectors and window coverings. The task force also recommends random searches at schools, raising the heights of fences around schools, keeping classroom doors locked at all times and installing cameras to monitor every inch of school grounds. The task force says schools should evaluate whether student discipline measures are being enforced consistently and re-examine a diversion program designed to keep students out of the school-to-prison pipeline. Nikolas Cruz, the suspect in the Parkland shooting, had been referred to the program in middle school but did not complete it.